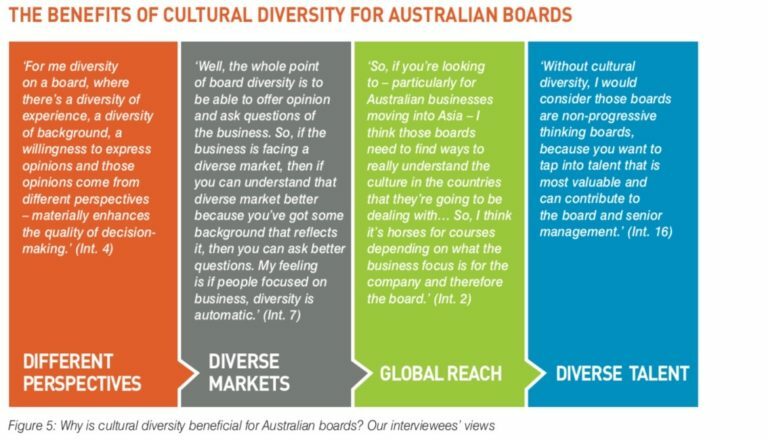 When Dr Dimitria Groutsis was on a popular AM radio station discussing her Beyond the Pale report which highlighted the lack of cultural diversity in Australia’s boardrooms, she was stunned at the response. In 2018, official data from the ABS showed that over half of Australia’s population was either born overseas or had one parent who was. However when it comes to the make-up of boardrooms up to 90 per cent of positions are filled by Australians from Anglo-Celtic backgrounds. The statistics are even more damning when it comes to gender, as an analysis of 100 ASX directors in 2015 found that only two women were of a culturally diverse background. In fact there are more men in senior leadership positions named John than there are women. These figures come from a combination of two reports, Cracking the Glass Cultural Ceiling and Beyond the Pale, with the latter being partnered by Sydney University, the Australian Human Rights Commission and Australian Institute of Company Directors. 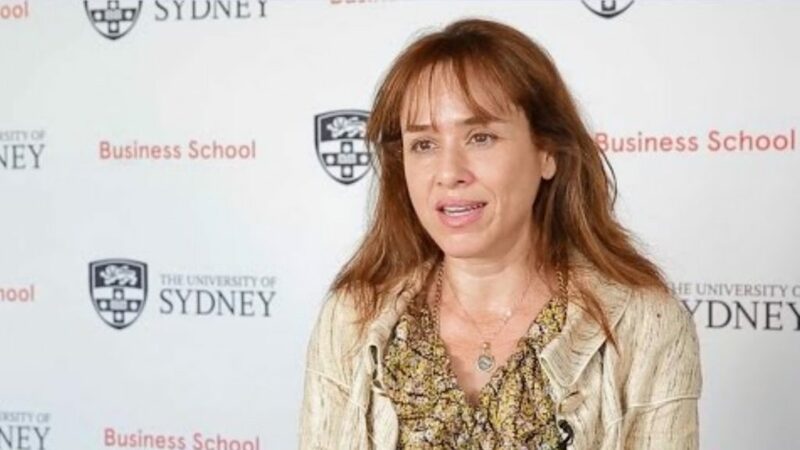 Both reports have been co-authored by Dr Groutsis, a senior lecturer in Work and Organisational Studies at the University of Sydney Business School. Her findings show that women of culturally diverse background face a ‘cement ceiling when it comes to gaining a leadership position in Australian companies. Even though there is clear evidence that there is a lack of cultural diversity in leadership positions, Dr Groutsis revealed more data needs to be collected to find out why this is occurring. “We need to define what cultural diversity means and how people identify,” she says. As well as better defining, monitoring and reporting of cultural diversity in the workplace Dr Groutsis would also like to see real outcomes. One way to penetrate the barriers for culturally diverse women is for them to start having a different discussion about what leaderships looks like revealed Dr Groutsis.